SUNDAY FUNDAY! $8 Double Caesars, Vodkas, and Gins! 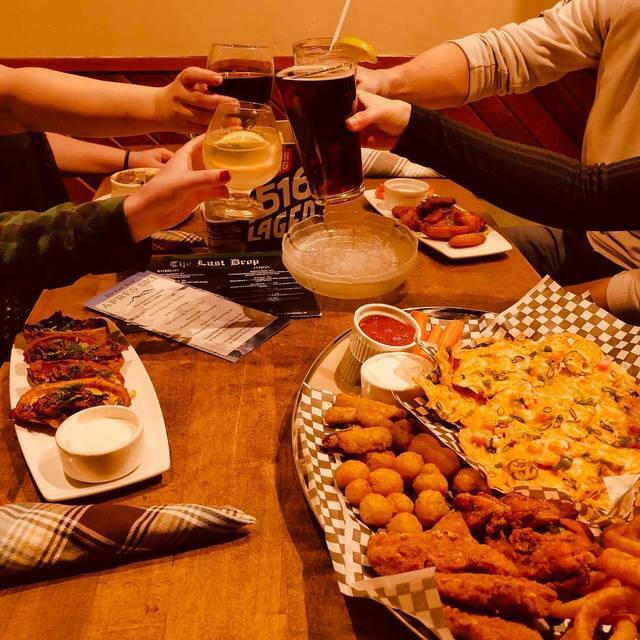 Plus we have some awesome food specials like $10 pita pizza, $14 chilli dogs, and a two can dine for $39.95 (two steaks, baked potato, hot wings, a bottle of wine or a pitcher of beer).